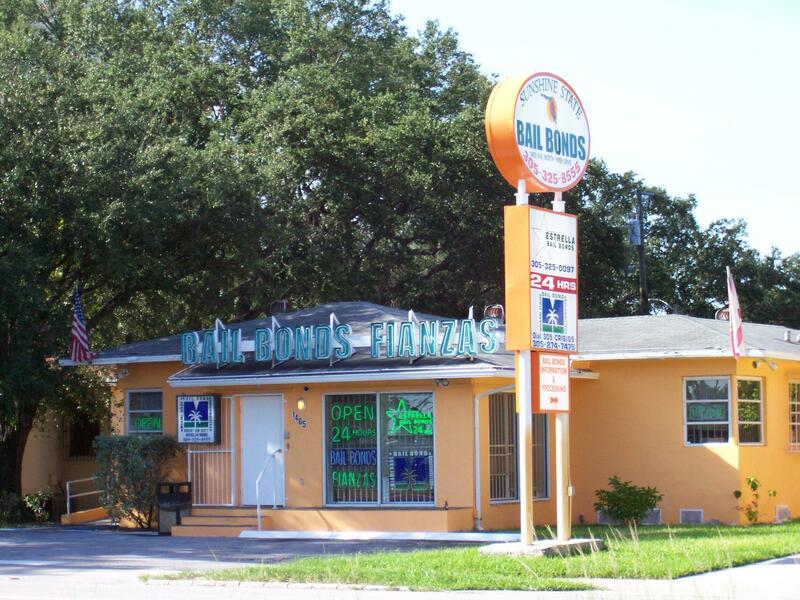 Sunshine State Bail Bonds has been in the industry for over 30 years. With several locations throughout Florida and available 24/7, we are able to ensure reliable services. For more information about Sunshine State Bail Bonds, check out our About Us Page where we were interviewed by Today’s Show and Telemundo. We understand how difficult it must be for a family member to be incarcerated, but you don’t have to do this alone. Our agents are well trained and can guide you through the process. Call us at 305-325-8555 and let us bail you out! We have an expert Bondsman ready to help 24/7. By giving us a call, we can start the process for you. Complete the paperwork online, email or fax back. Once the paperwork is process and the bond is posted, the defendant is released within a few hours.